I was doing it for me and my friends, then I saw your post... You're pretty fast, lol. Thanks I've ordered my PCB last week from OSHPark - so it will need maybe one month for me to give a final statement. 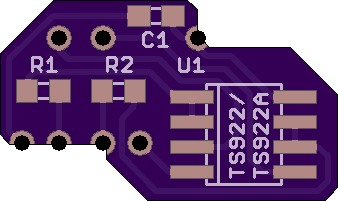 Nevertheless, the printout fits well; if the PCB also fits I will put the OSHPark project status to public. 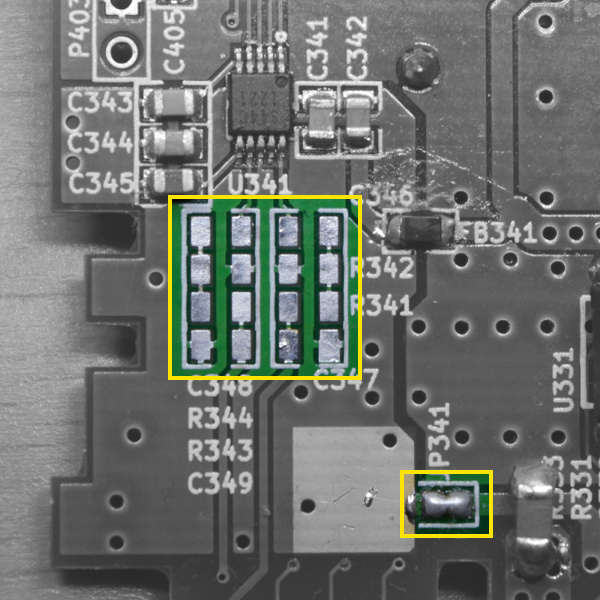 The board is designed in such a way that you have to remove the SMD components (see this picture) and place the PCB directly on the the freed pads. 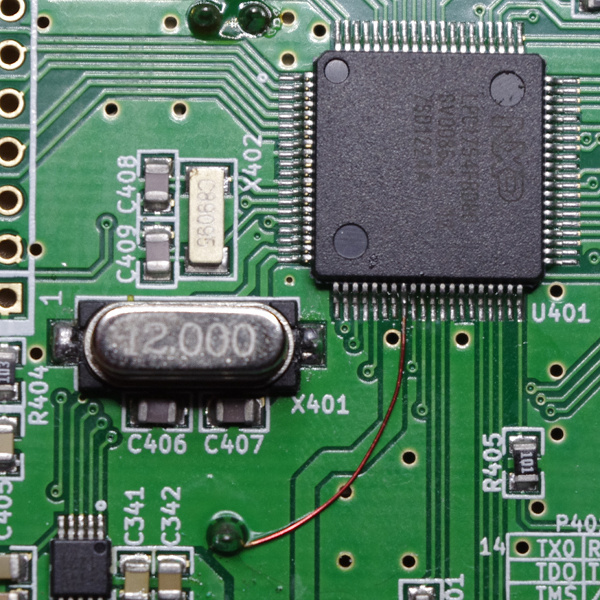 Last step will be then to solder the Rev.H ID wire (see here).